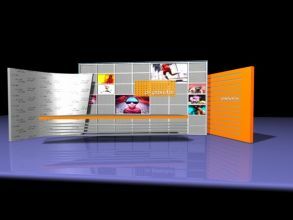 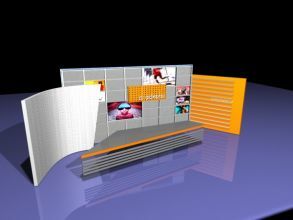 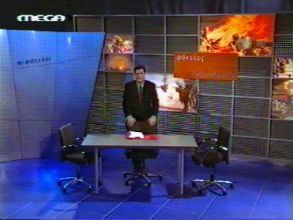 The project deals with the set design of the television program of Alexis Papachelas. 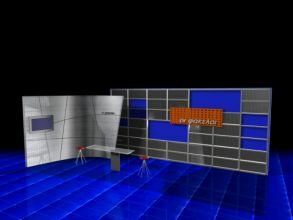 The main objective of the project was the flexibility of the structure as well as the ability to adjust in case of a larger number of guests apart from the presenter. 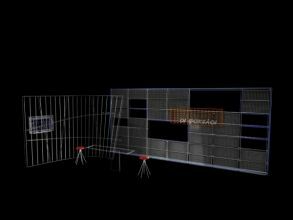 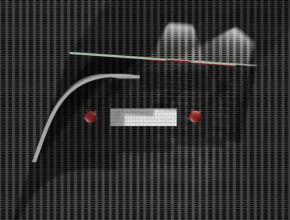 The project also took to consideration the fragments of space that are projected in the television image. 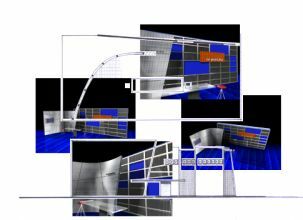 In addition, the option of different compositions was given, creating alternative backgrounds of different texture and quality in order to clarify their position in space and, at the same time, giving the sense of depth.